‘Relayer’ is confirmed as the third release in the series of SW remixed Yes albums to be issued in 5.1 & new stereo high-resolution audio configuration. 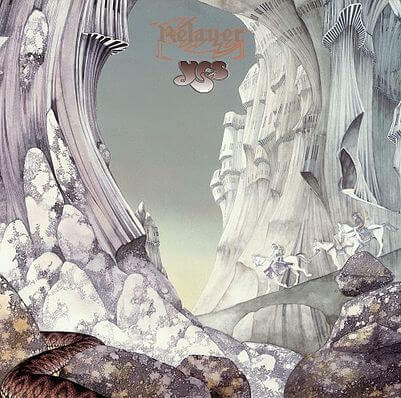 ‘Relayer’ was the band’s 7th studio album, released in 1974, and contains just 3 long pieces, including the ambitious 22 minute Gates of Delirium. Mixed by Steven Wilson & released with the full approval of the band, ‘Relayer’ will be available in CD/DVD-A digipack & CD/Blu-Ray mini LP gatefold editions. These are available to pre-order now from Headphone Dust, to be released on 3rd November. Both editions will also contain the original album mix in high-resolution & bonus audio material, full details of which will be announced shortly.